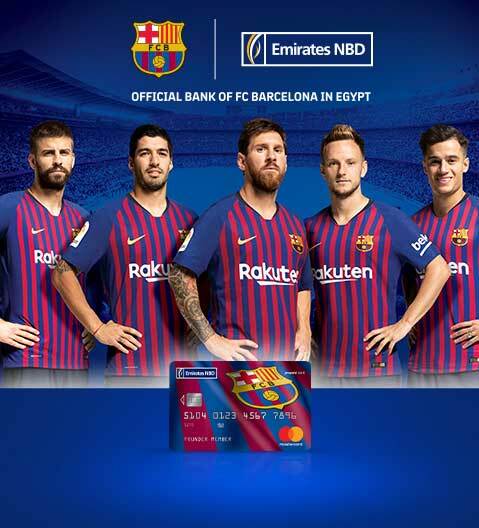 Top spenders holding the Emirates NBD FC Barcelona Prepaid Card will win an official FC Barcelona jersey or ball. Renewal Fees EGP 100 p.a. Remarks: Pricing, Fees & Charges will be reviewed on an annual basis.